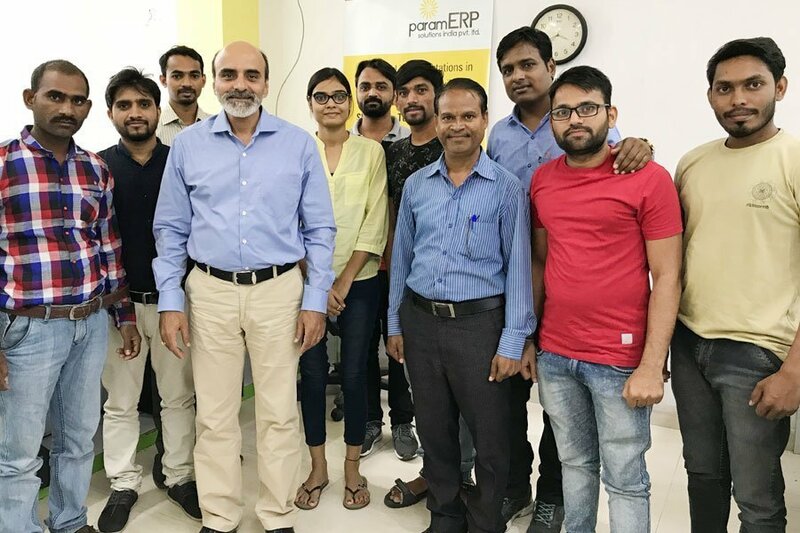 Indore-based Param ERP provides print management software, MIS (management information system) for printers to categorize and manage all the activities in their business cycle. 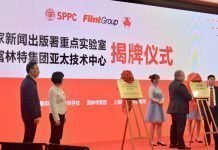 “If I were to comment, you cannot sell a general ERP product in the printing industry. You require a customized solution because no two presses in a shop floor are the same in their working. If you visit a press, the workflow, the products manufactured are completely different in each case, the print volumes are also different for each customer at each of our facilities. In such a case, one needs to offer a customized solution. Our analysis says that anyone who has tried to sell his or her software product to printers has always failed. Hence, we have always provided customized solutions to our customers according to their demands. The entire process takes around 3 to 4 months and that is the reason why we’re not being able to offer our solutions on time,” says Vinod Nawab, director of Param ERP Solutions India Pvt. Ltd.
“In the printing industry, installing an ERP is an extremely tedious task. Once we explain the software product to the customer, which we design according to his requirements, he gives us the green signal. Within a month, we install it and soon after installing the software, we give a demo. In most cases, the customer asks for better personalization. That forces us to redo the entire software all over again and it takes a lot of time. We’re not complaining but this is the reason why not many software companies succeed with the printers,” Nawab adds. Param ERP software is primarily concerned with process automation, transaction entry, transaction accounting and billing amongst other functions, whereas the MIS is related directly to producing the reports relevant to an organization at any level. The data in the MIS is fed into the system by numerous end users as compared to the limited number of ERP users. A Btech and Mtech, Nawab started working in 1992 in a tin container company and eventually entered the printing industry in Nagpur. In the initial days he had no knowledge of printing but being an engineer, as he puts it, he learnt. He worked for a company selling printing machines and also sold Xerox digital presses. 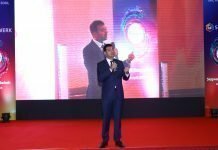 Eventually, in 2009 he decided to start his own venture—Param ERP—for providing MIS software to printers. Initially Param installed MIS in small and local print companies and by the end of 2009, received an order from equipment manufacturer Autoprint. 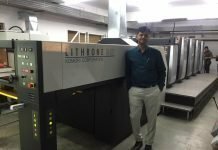 Ever since, Param has experienced growing demand for its product from many companies in India and has recently started supplying actively to many printers from the Middle East. “We realized that we need to supply a product that eases the business of our customer,” Nawab shares. 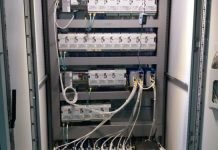 “The scenario became so hectic that our customers were waiting for our response for eight to ten months and we weren’t able to supply solutions to them because of our limited manpower. In a month or two, we’ll increase our production capacity. We’ll move to a bigger office space and hire more professionals,” says Nawab. 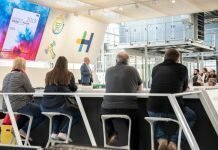 The company is planning to launch a new cloud-based automated MIS software for printers and printing machine manufacturing companies at Printpack 2019 in Greater Noida. Currently under development, Nawab did not want to make further details available public at this stage.